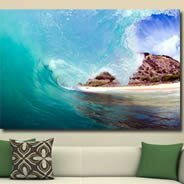 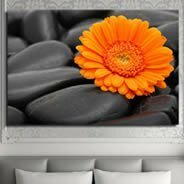 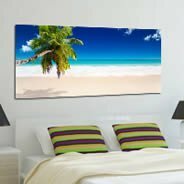 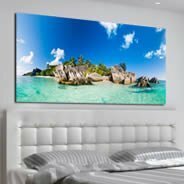 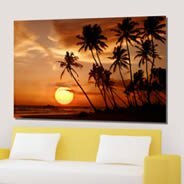 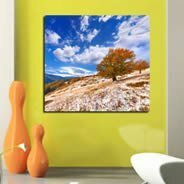 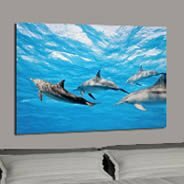 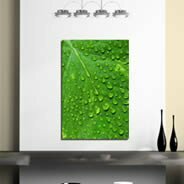 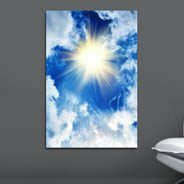 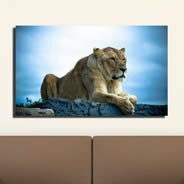 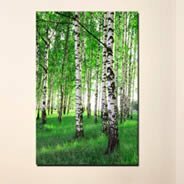 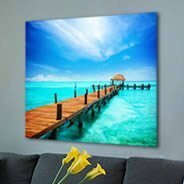 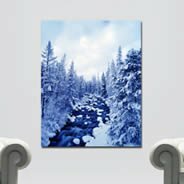 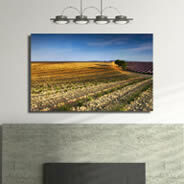 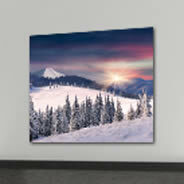 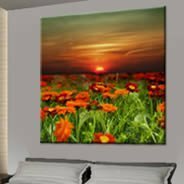 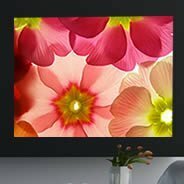 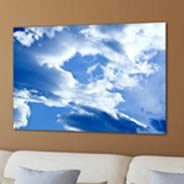 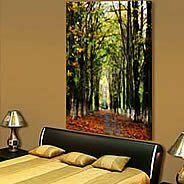 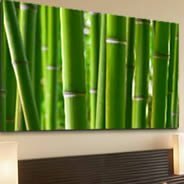 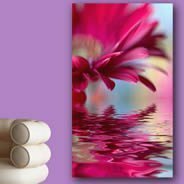 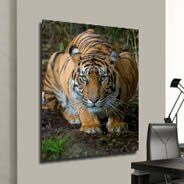 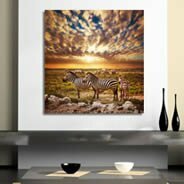 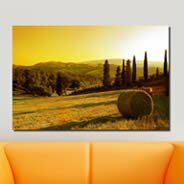 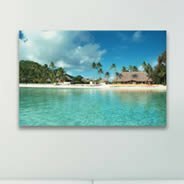 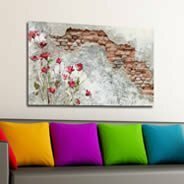 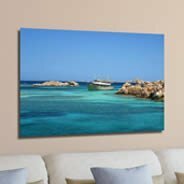 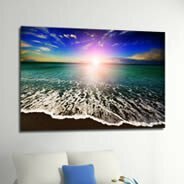 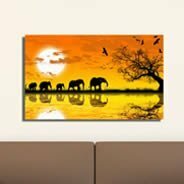 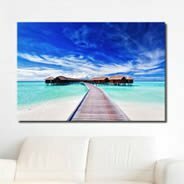 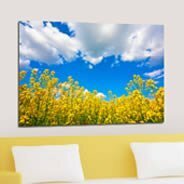 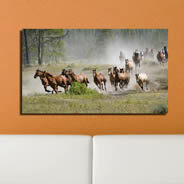 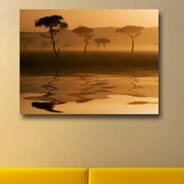 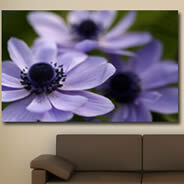 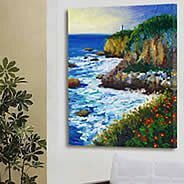 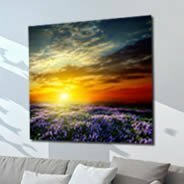 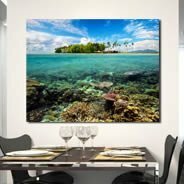 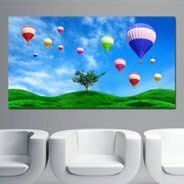 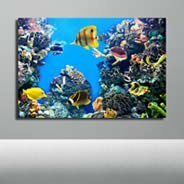 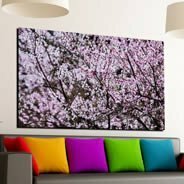 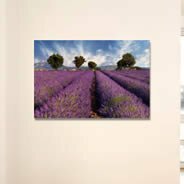 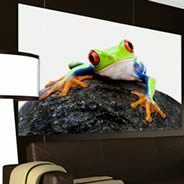 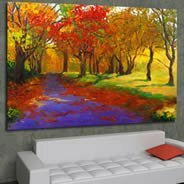 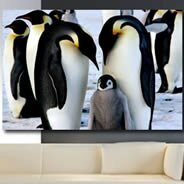 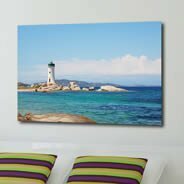 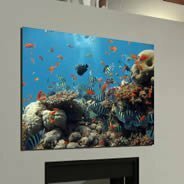 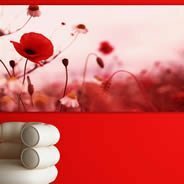 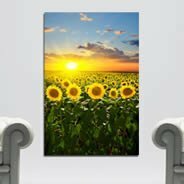 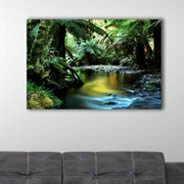 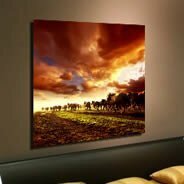 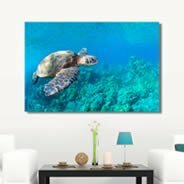 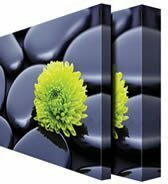 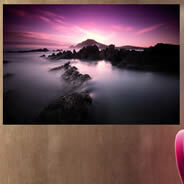 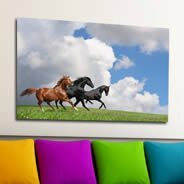 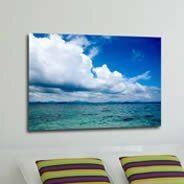 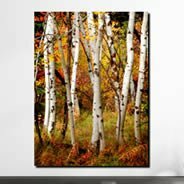 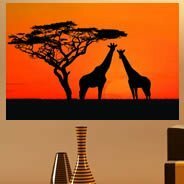 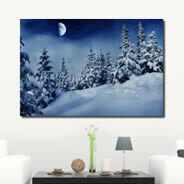 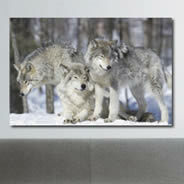 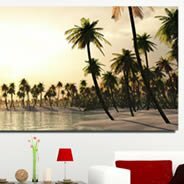 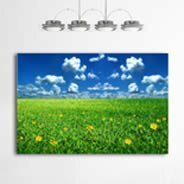 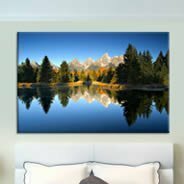 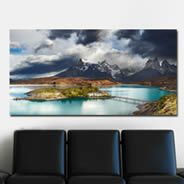 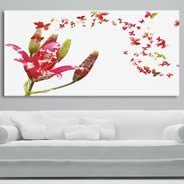 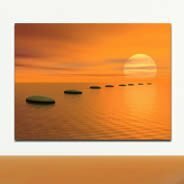 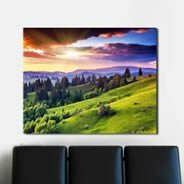 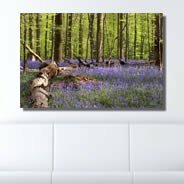 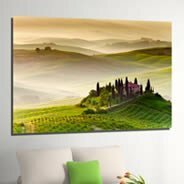 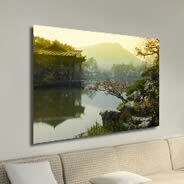 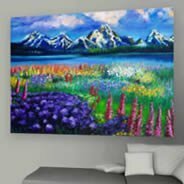 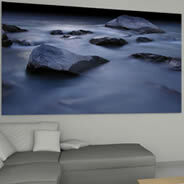 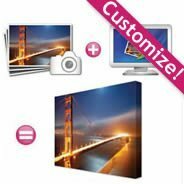 Dezign With a Z nature wall canvas are high resolution digital pictures printed on Artist canvas, set on pine wood frames. 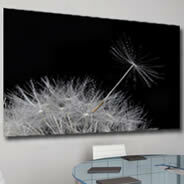 • Flat frame: 1" deep, for a thin slick aspect. 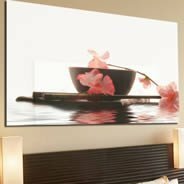 • 3D Classic: 2.5" deep, stick out of the wall for a very nice contemporary look. 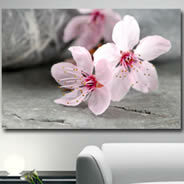 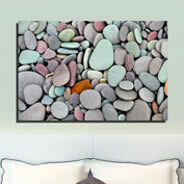 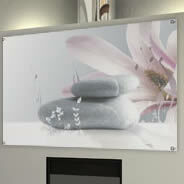 A great new and modern way to decorate your home or work space. 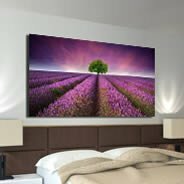 An amazing new look! 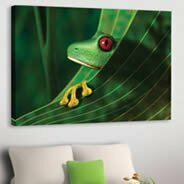 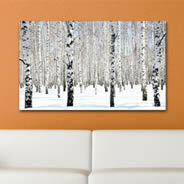 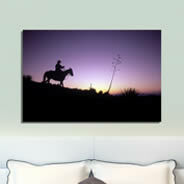 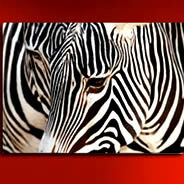 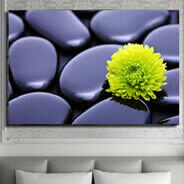 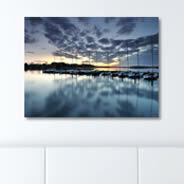 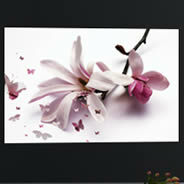 To customize the size of your nature canvas, feel free to contact us directly!